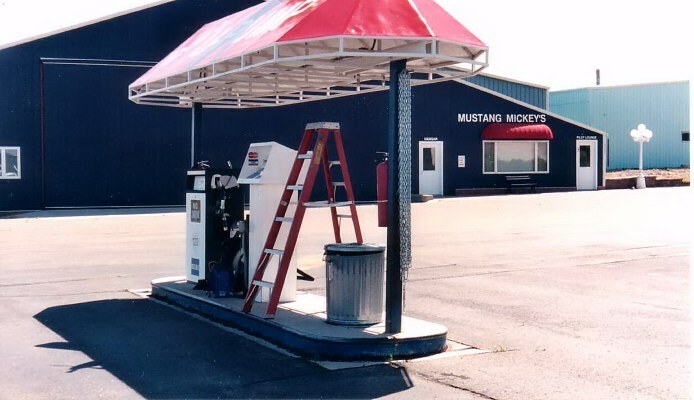 For those camping in the backcountry, Mustang Mickey's is literally a home away from home. Located at the airport in Helena (HLN) , Montana, they not only have the cheapest self-serve avgas in the state, but they have also built what amounts to a house inside the hangar for the comfort of passing pilots. 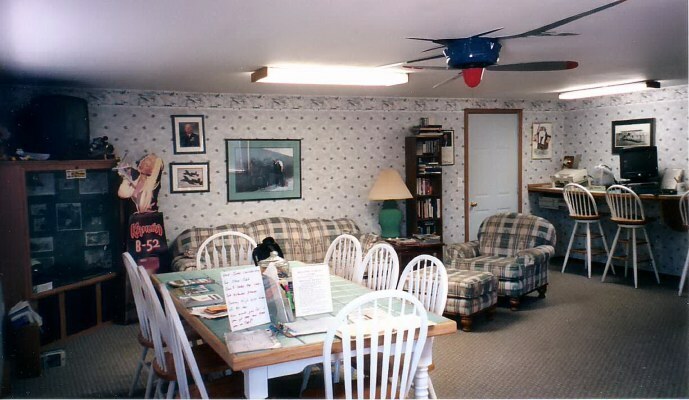 The unattended hangar sports a comfortable living room with a TV and extensive video library, a full kitchen, one and a half bathrooms, a fantastic pilot briefing area, and a bunk room that sleeps four. Not to be forgotten are the two courtesy cars available to anyone who stops in to buy gas. The amazing part is that all this is provided without charge to their customers. If you want to stay overnight and drive into town for a meal, not a problem. Mustang Mickey's (a.k.a. Beck's U-Pump) is a small unassuming FBO at the base of the tower. and the Cadillac. It doesn't get much better than this!